A federal jury in New Orleans recently sided with drugmakers Bayer AG and Johnson & Johnson in the first bellwether trial from plaintiffs alleging they were harmed by the blood-thinning drug Xarelto. Joseph Boudreaux, 75, of Louisiana blamed the drugmakers for life-threatening bleeding after taking the drug. 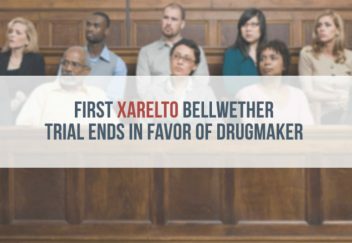 He is the first in a series of four Xarelto bellwether cases (test trials) set to take place this summer in a consolidated legal action called a multidistrict litigation that involves nearly 20,000 plaintiffs. 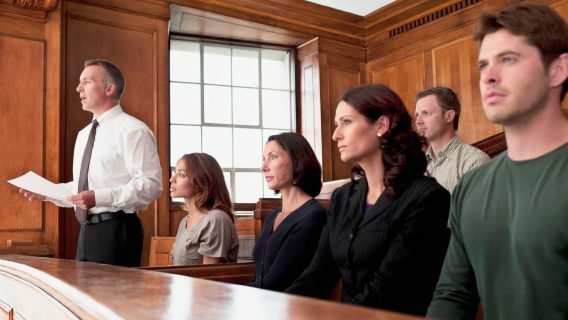 The verdicts in these trials will assist other plaintiffs and the drug companies assess potential outcomes and values of similar claims in pending litigation. The companies said their victory supports their position that Xarelto is a safe and effective drug. Boudreaux’s lawsuit claimed he suffered gastrointestinal bleeding that left him hospitalized for one week in the intensive-care unit (ICU) after being prescribed Xarelto for atrial fibrillation (an irregular heartbeat that causes poor blood flow). Xarelto was intended to lower Boudreaux’s risk of having a stroke, but instead, less than one month into taking Xarelto, Boudreaux developed internal bleeding so severe that he required several blood transfusions and other medical interventions, such as multiple heart procedures. Xarelto (rivaroxaban) is an anticoagulant (blood thinner, or a substance that prolongs clotting times) among a new class of drugs, including Pradaxa and Eliquis, and similar to Coumadin, or warfarin. It is used to treat heart problems like Boudreaux’s, and to reduce the risk of potentially life-threatening blood clots, such as those seen in patients with deep vein thrombosis (a blood clot in a deep vein, most commonly in the legs) or pulmonary embolism (a blood clot in an artery in the lung). But the company is also accused of falsely promoting Xarelto as a more effective drug than Coumadin in preventing strokes, as well as the easier choice in medicine. Patients taking Coumadin are required to undergo regular monitoring and blood testing, while Xarelto patients do not share the same requirement. Plaintiffs claimed in their lawsuits that the manufacturers of Xarelto intentionally hid or minimized risks to patients taking the drug. They also alleged that they were unaware of the medication’s potential to cause irreversible bleeding in the skull (cranium), stomach and intestines (gastrointestinal tract) due to the manufacturers’ failure to warn or advise the public of such dangers. While Coumadin’s blood-thinning effects can be controlled, plaintiffs argue that there is no antidote to the potentially dangerous internal hemorrhaging effects of Xarelto. According to FDA reports, the use of the drug has been associated with nearly 400 deaths. Florence Bourgeois was one of those who died as a result of internal bleeding that could not be stopped after taking Xarelto. Her three children are among the other approximately 18,000 plaintiffs suing Johnson & Johnson and Bayer AG. 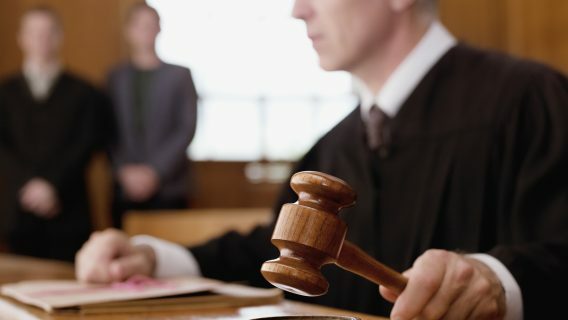 The lawsuits filed in various locations throughout the United States have been consolidated into one case for U.S. District Judge Eldon Fallon in New Orleans. 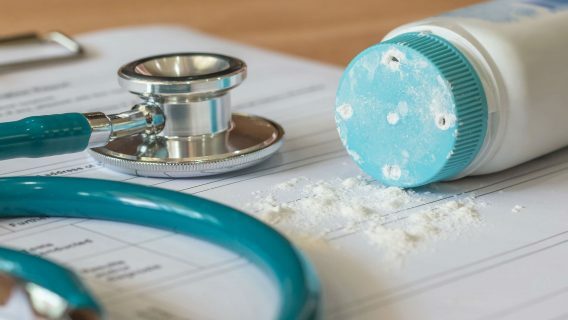 A spokesperson for Johnson & Johnson said that the verdict in favor of the drugmakers was attributed to the facts of the case, and that it further confirmed the appropriateness of the medication’s prescribing information. 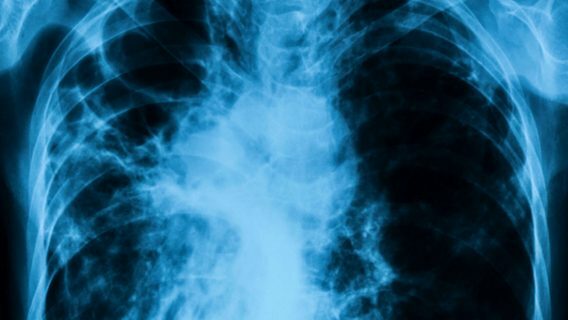 Bayer commented that the verdict additionally confirmed the “safety and efficacy” of Xarelto, and that it’s backed by its FDA-approved label and other scientific evidence. Controversy surrounding the results of certain Xarelto clinical trials cropped up following the voluntary recall of a device called INRatio, used to monitor blood clotting time. The device is most commonly used by patients taking warfarin. The device was recalled by its manufacturer Alere in July 2016, due to its potential to provide inaccurate results. Other Xarelto cases filed in state courts are still pending in Pennsylvania and Delaware.